Need inspiration for your winter trip to Korea? Check out this winter bucket list and enjoy Korea’s winter season to the fullest! Bundle up, winter’s here! Though the cool and crisp autumn lasted only a few weeks, don’t despair! There are tons of fun things to do from ice skating to sledding to walking along snow-covered paths. If you’re not an outdoor person and prefer to stay warm inside, not to worry as you can enjoy exploring aquariums, watch exciting performances and more. 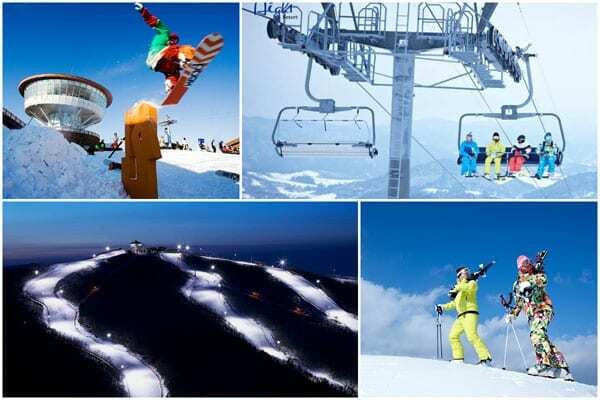 Go skiing and snowboarding in Korea! Get out and enjoy the cold weather by partaking in some winter sports or festivals where you can the ultimate winter experience in Korea. 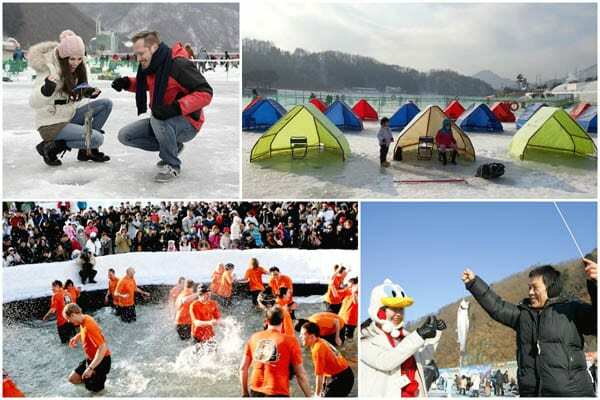 Go ice fishing with your friends and family during the winter in Korea! From fruit-picking experiences, snowy landscapes to ice fishing fun, Korea has plenty to offer in winter. Here are the top winter destinations in Korea. To get more details, click on each activity below. Best indoor attractions in Seoul, Korea. For those who want to stay warm and have fun indoors, make sure you check out these activities below. Best indoor attractions in Jeju Island, Korea. Who says you can’t go to Jeju Island in the winter? Skip the packed summer beaches and check out these awesome indoor attractions in Jeju Island! Click on each to get more details or to buy the discount tickets. 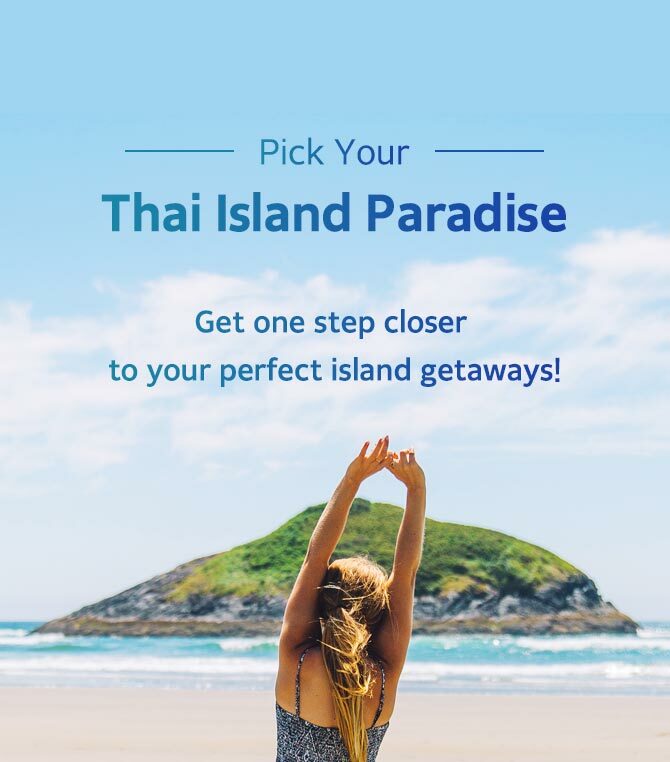 If you want to top up your bucket list with more amazing winter experiences Korea has to offer, visit our website, Trazy.com, Korea’s #1 Travel Shop!